What classes a destination ‘emerging’? After all, very few places on Earth are physically ‘emerging’, in fact some are disappearing. In the world of travel, 'emerging' relates to different cities, countries, territories and provinces around the world that reveal themselves as ‘the’ place to visit each year. Many different factors come into deciding this. Whether it’s border or visa restrictions that have been recently lifted, or an there's been an increase in social media tourism of a particular city or landmark, or the local culture is rapidly changing due to globalisation, or perhaps that there is a major sporting or entertainment event there in the near future – these can all have an impact on a place receiving the enviable “emerging” tag. The four countries highlighted here have their own particular claims on this title and each has ways to both surprise and delight as you make plans for where to travel in 2018. 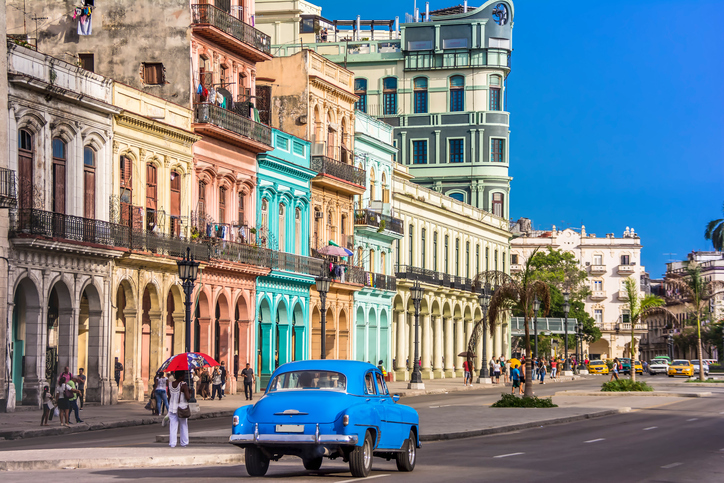 To much of the world, the Caribbean island nation of Cuba still holds a degree of mystery, and the country has remained mostly unchanged since the Fidel Castro-led revolution took place from 1953 to 1959. Cuba has an energy and vitality, where its culture and history is communicated through the hypnotic reverberations of its rhumba, salsa and flamenco music and dance. To experience Cuba is to step into a fizzing time capsule where many of its communities’ daily life spills out onto the cobblestone streets, with locals sipping their morning Cuban coffee, or sucking back on a cigar, also Cuban of course, watching the world go by. 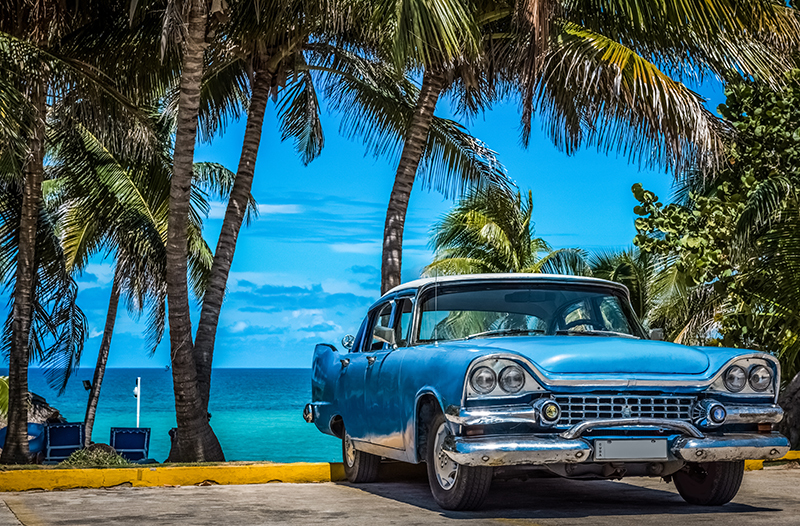 With US travel bans to Cuba recently lifted, interest in this Caribbean island will continue to rise, so be sure to take the opportunity to see this incredible emerging destination in all its glory. Russia is making waves on the world stage in more ways than one. 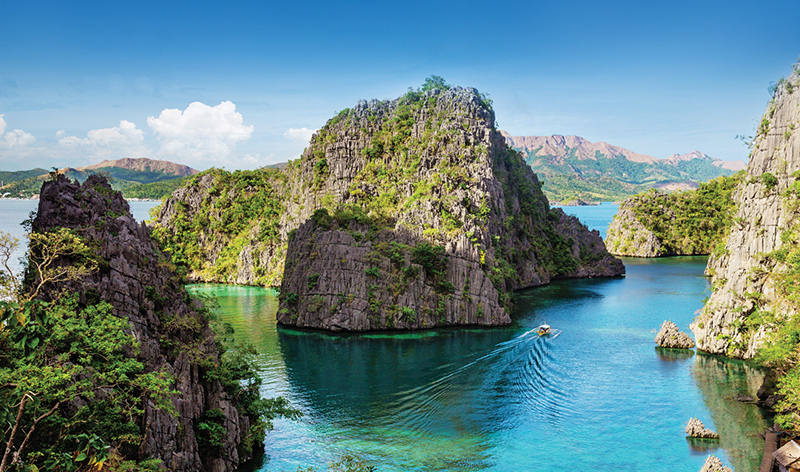 Notably, with a number of great ports, it has become a top cruising destination for 2018, and with the FIFA World Cup starting in June, it will be a country high on travel bucket lists for many Australians. Sports fans will be spoilt for choice on where to visit as the 2018 FIFA World Cup will be held across 11 host cities throughout Russia. But beyond the fervour of this huge sporting event, Russia heralds a landscape that is incredibly diverse and the backdrop to its history of formidable past empires. Travellers can follow in the footsteps of the tsars who ruled until the 1917 Russian Revolution. 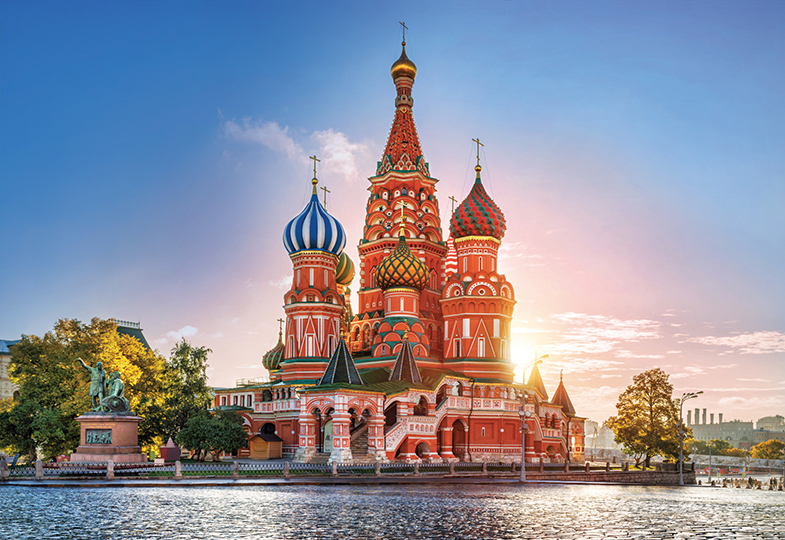 This popular cruising stop, which has been added to more cruise itineraries in 2018, is ideally located to be able to see attractions such as the Winter Palace, St Isaac's Cathedral, Peter and Paul Fortress, Hermitage Museum and more. The pearl of the Indian Ocean is experiencing a renaissance following a 30-year civil war and catastrophic tsunami in 2004. Sri Lanka is seeing travellers return and with its natural beauty and rich cultural history, it is expected to become one of 'the' destinations of 2018. 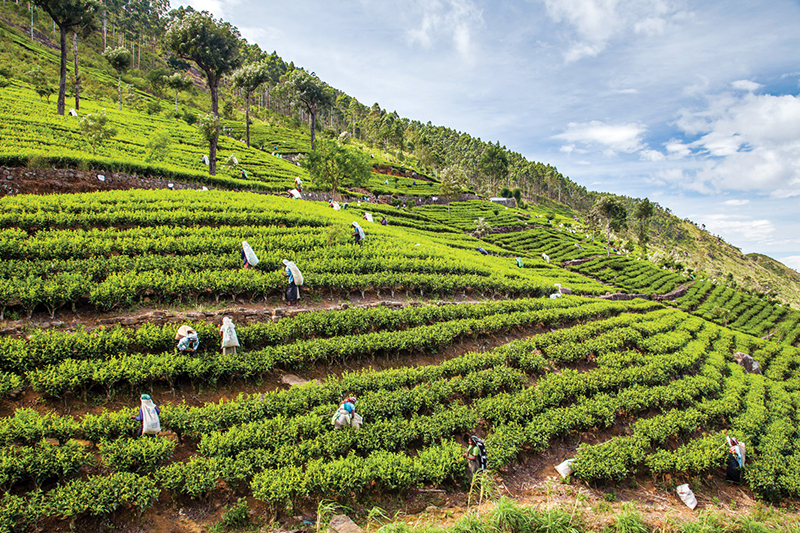 The country has so much to offer, from rock temples and fortresses in the ancient cities of Polonnaruwa and Anuradhapura, to tea plantations carved into lush green mountainsides and by way of contrast, its thriving urban centres. Adventure World’s Managing Director, Neil Rodgers says that Sri Lanka has noticeably grown in popularity over the past year, as a natural consequence of the easy air access from Australia via a number of hub cities in Asia, and an increased awareness of the diversity of experiences on offer.